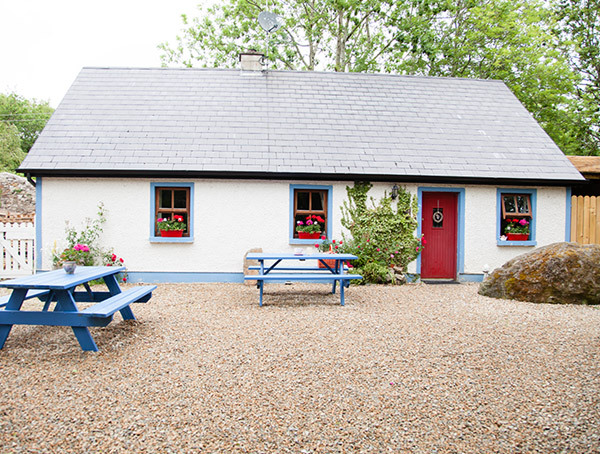 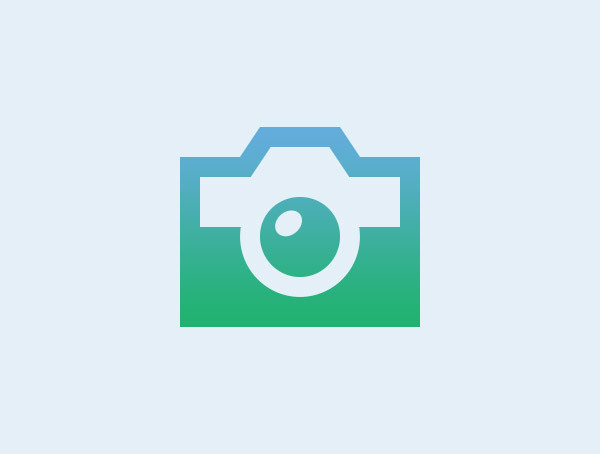 Teapot Lane, Leitrim / Sligo | Glamping Western Way | Glampsites on and around the western coast of Ireland. 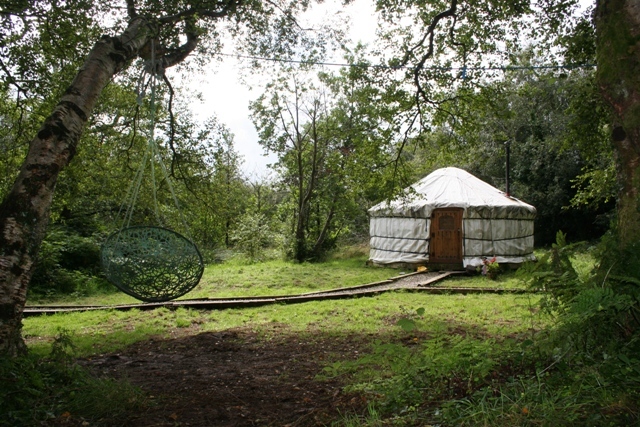 alternative luxury accommodation in a stunning woodland setting. 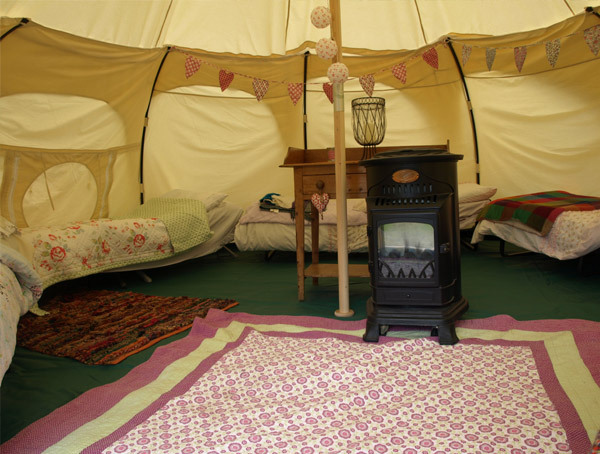 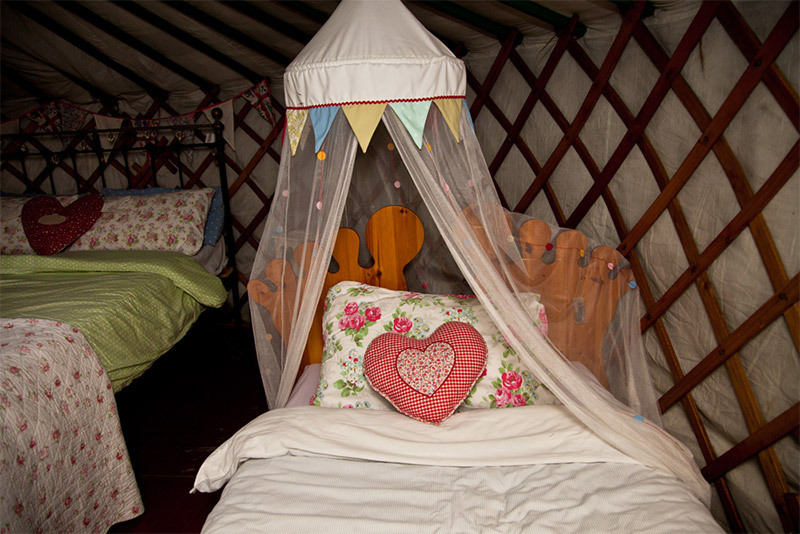 Glamping at Teapot Lane in County Sligo, Ireland, is all about the experience. 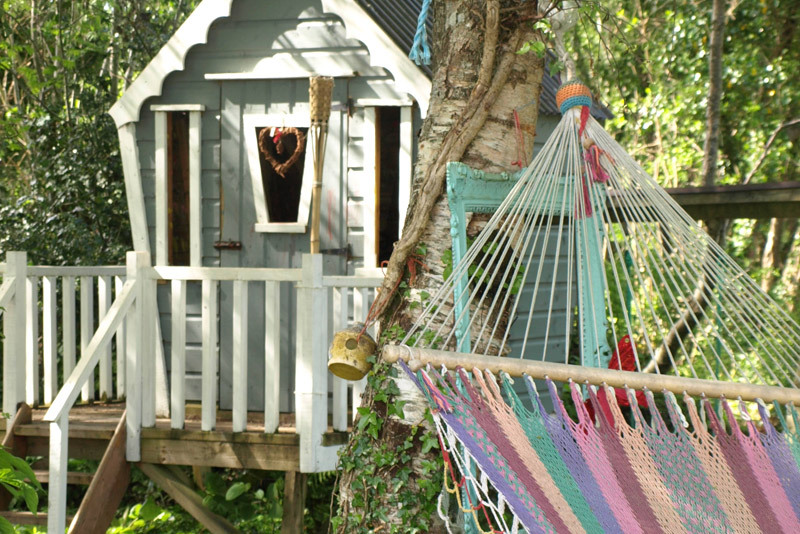 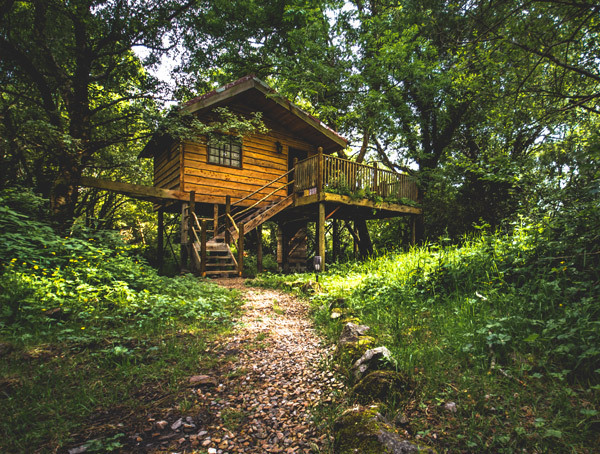 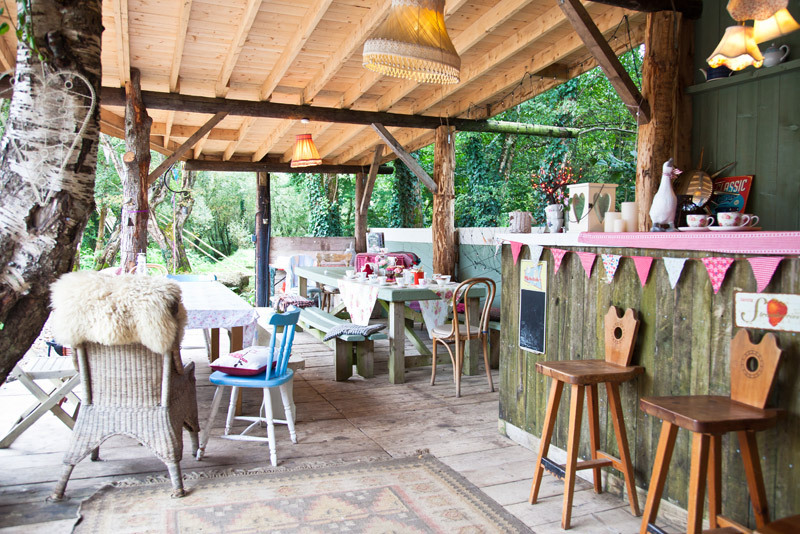 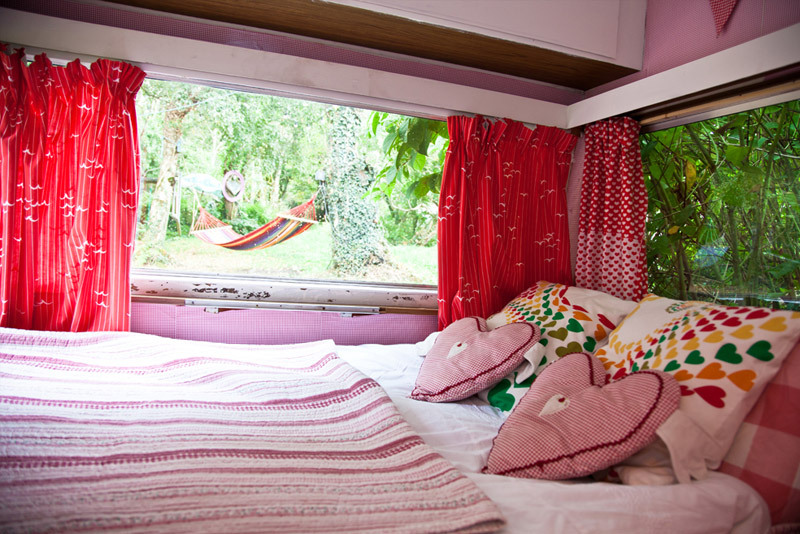 Sleep in a tree house, a luxury yurt or a cute country cottage. 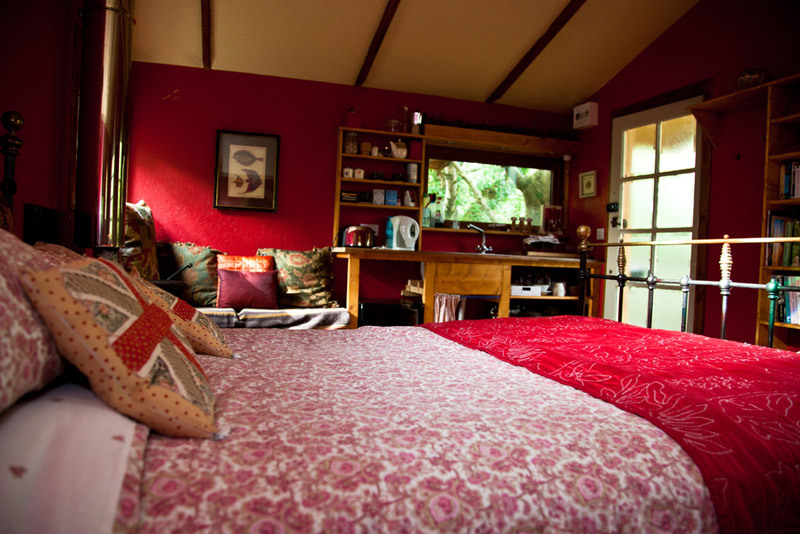 Make new friends or have a quiet romantic getaway. 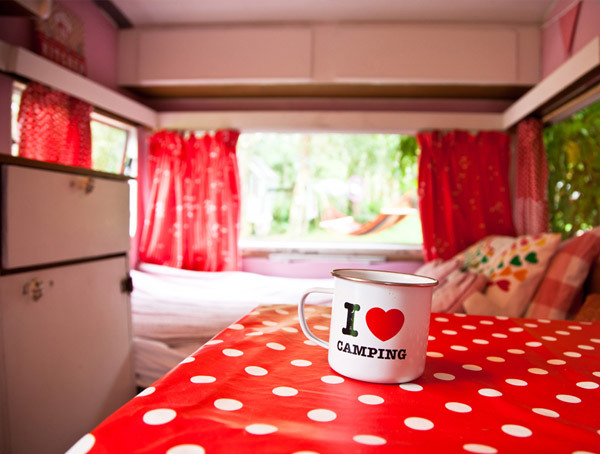 Swing in a hammock, read a book, sip a glass of wine by the camp fire…..it’s a totally new way to relax and enjoy your holiday.